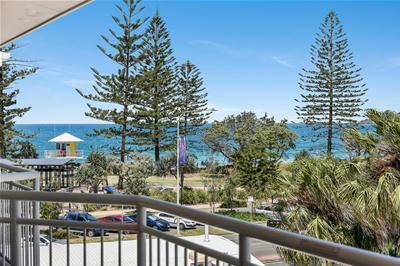 If you are looking for a Beachfront apartment with Ocean views at an affordable price, well look no further. 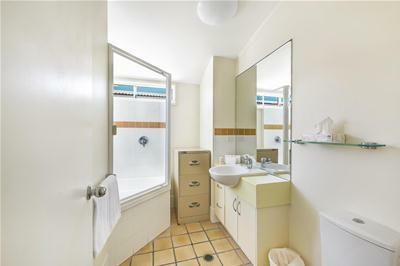 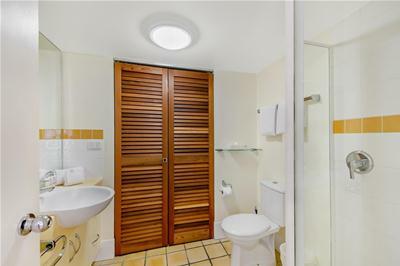 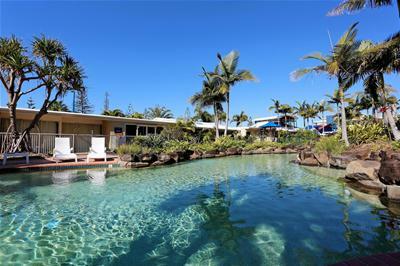 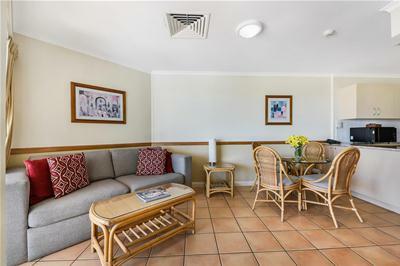 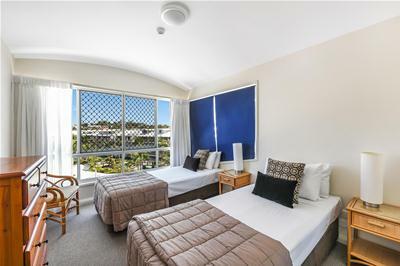 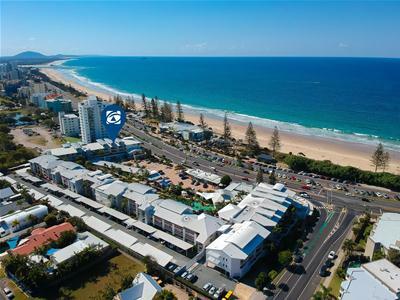 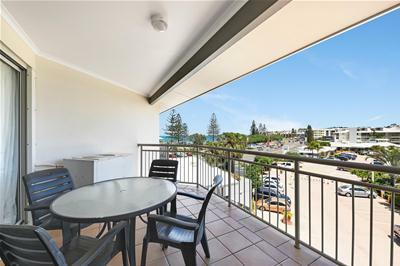 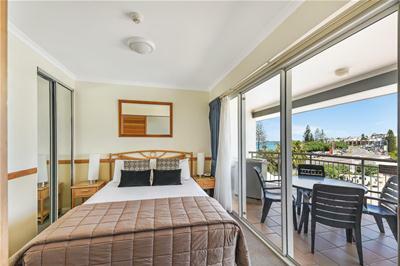 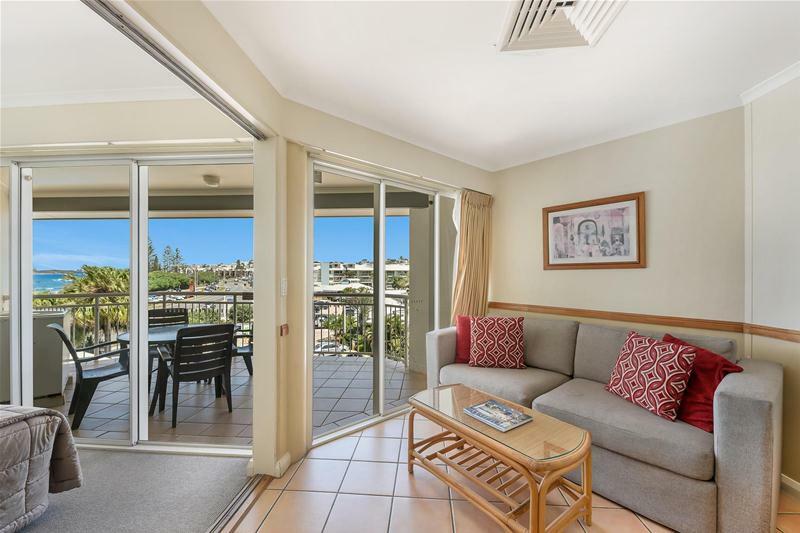 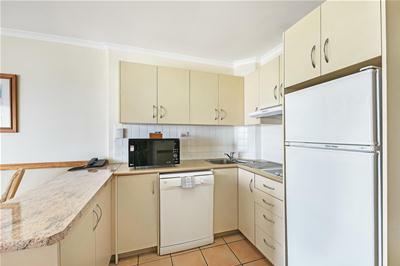 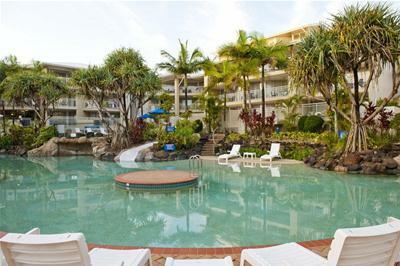 This well presented apartment is perfectly positioned opposite the Alex surf club and is walking distance, to the surf, restaurants, cafes, park and transport. 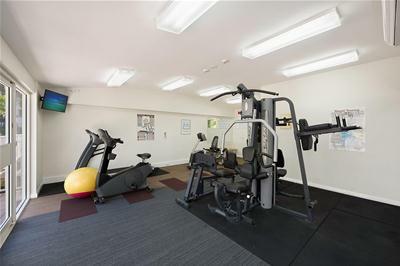 No need for a car for this holiday. 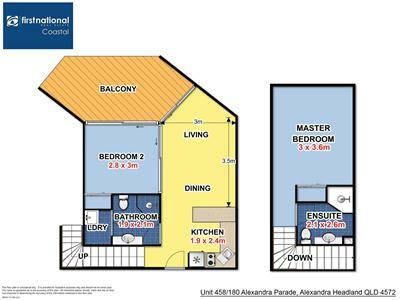 - Great design over 2 levels. 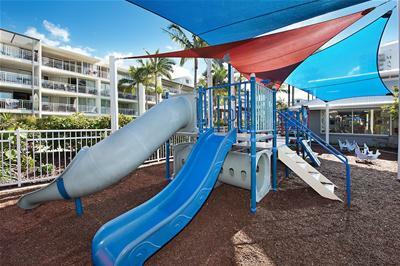 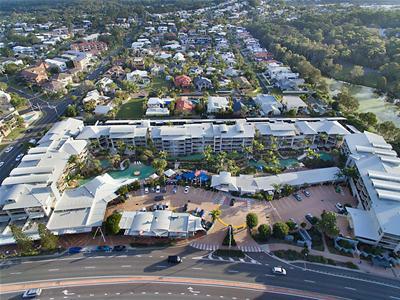 Excellent complex facilities include lagoon pools, heated pools, BBQ area, gym, kids playground, security, undercover parking, and on-site management.